Automation for busy people. 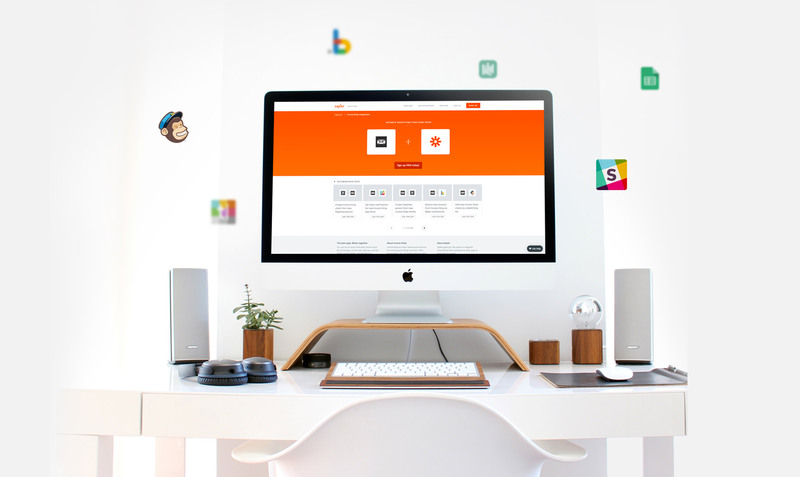 Zapier allows integration between your favorite web apps automatically, so you can focus on your most important work. Explore the library of zaps, and see how you you can put Invoice Ninja to work for you!